Every so often, a story will come down from the heights of Hollywood that exposes famous people for the normal human beings they are, giving us a glimpse into the totally average things that bring happiness to their glorious lives. One of these things, as referenced in the occasional interview on WTF or GQ profile, was a weekly pickup basketball game held at Garry Shandling’s house. 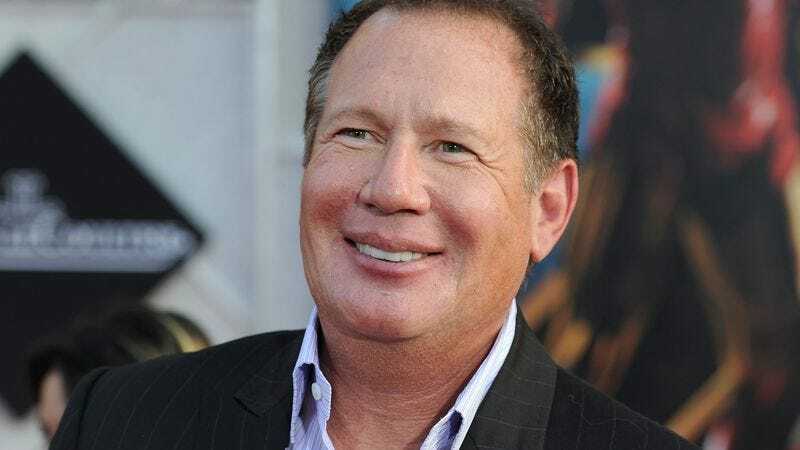 Apparently, every Sunday that Shandling was in Los Angeles, he would call up a very select group of friends for a secret, invitation-only basketball game. This weekend brought the first Sunday since Shandling’s death, so that same select group of friends decided to pay tribute to the comedy legend the most appropriate way they could: by playing basketball.